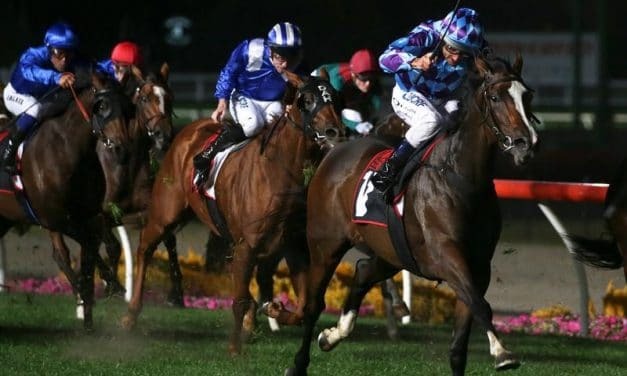 Grahame Begg and the connections of Our Libretto have had a change of plans, with the mare to remain in Victoria for her next couple of starts. 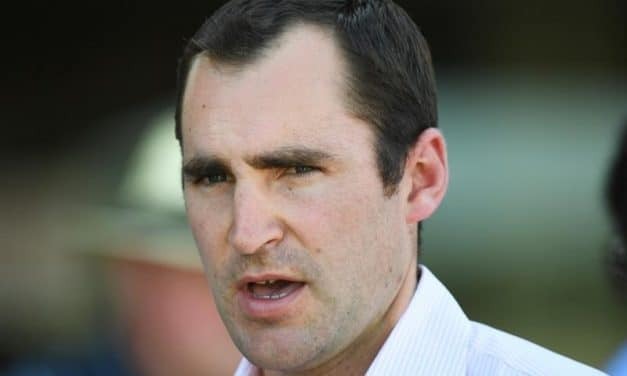 Star three-year-old Sunlight is set to gallop at Randwick ahead of her next attempt to add to her Group One record, but her trainer Tony McEvoy is wary about the weather. 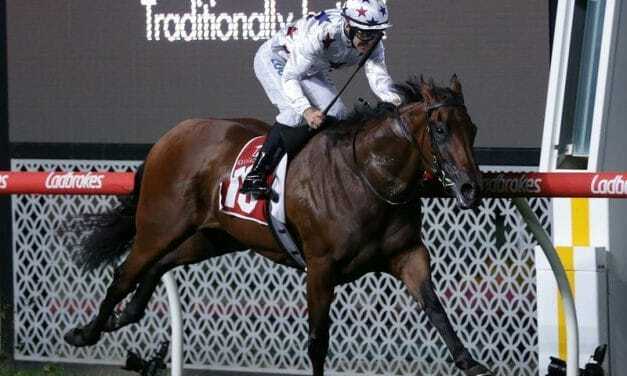 David Brideoake has high expectations for Princess Jenni, who is Sydney-bound for the autumn carnival after winning the Alexandra Stakes at Moonee Valley on Friday night. A day after his Group One winner I Am A Star was retired, trainer Shane Nichols has collected a hometown double on Mornington Cup day.